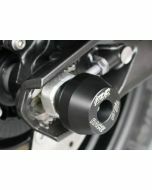 GSG Mototechnik Froby Axle Sliders are scientifically engineered to minimize damage to your bike in a crash or fall. 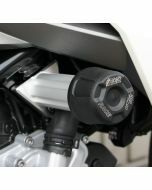 Seamless fit as they are designed exclusively for the BMW G 310 R. Easy installation. Looks like a factory part when installed. 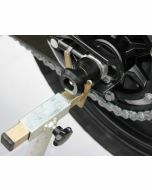 Protects left and right sides of lower fork legs. Made in Germany.